A unique jacket! 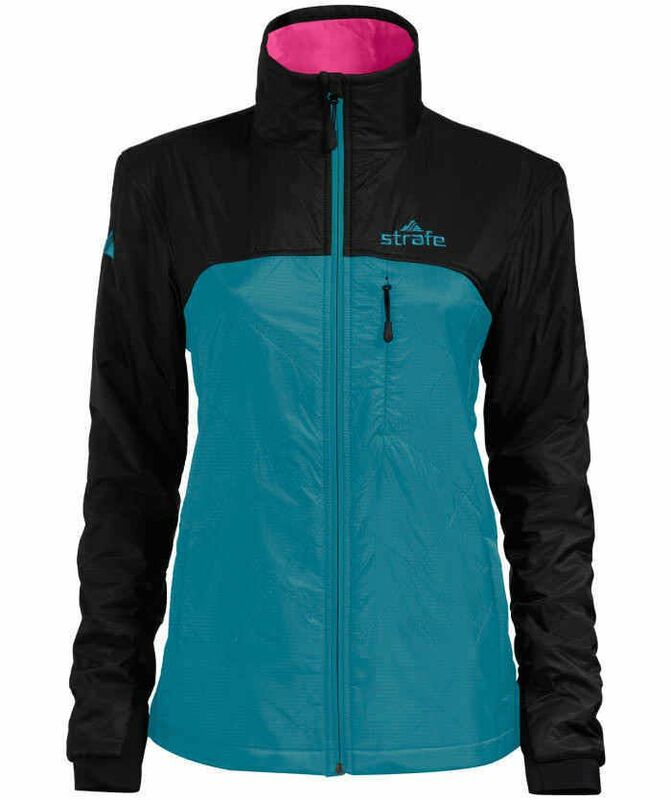 The Alpha Mid Jacket from our friends at Strafe is so much more than an excellent midlayer for all your TrailblazerGirl activities. You’ll see and feel the uniqueness the minute you pick it up – super-lightweight with its special Polartech Alpha. This is a revolutionary insulation developed for U.S. Special Operations Forces that is a light, breathable, air permeable layer designed to give you active warmth. It’s amazing how this thin, featherweight jacket can keep you so comfy when it’s chilly outside! With variable weather, it’s easy to wear this in the morning, then as it heats up, the jacket can be squished into a compact size and popped in your backpack to be pulled out later as the sun goes down. It has a flattering, slim fit, with narrow, elastic cuffs to keep the wind out, 2 handy zippered pockets, and the slightly longish length is perfect for riding and covering your bum. As they say, “warmth-without-weight” – we say, we love it!